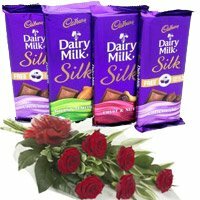 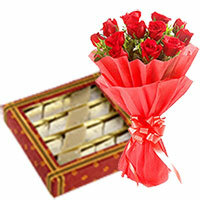 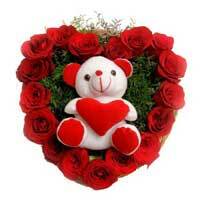 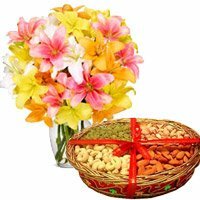 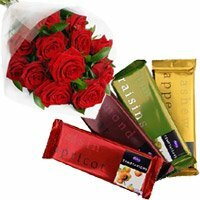 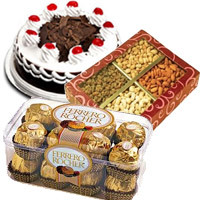 Online Gifts Same Day Delivery in Mumbai Send Gift Hampers to Mumbai on Father's Day. 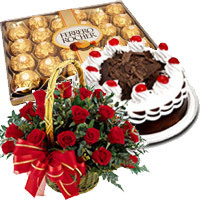 Place an online order for gift for your Father. 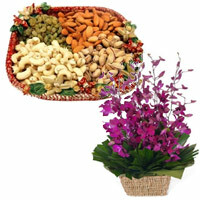 We also Deliver Thane, Vashi, Panval and Navi Mumbai. 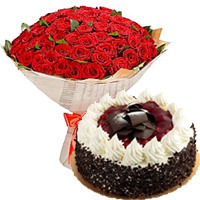 The Aggregate Rating of this Webpage is 4.17 Out of 5 Based on Rating Received from 49 Customers.